Chem-Dry leads the way in service excellence. Chem-Dry Australian Franchisee of the Year for 2010. 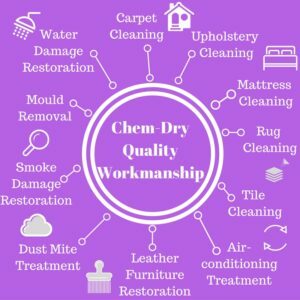 At Chem-Dry QuickDry, we started off by offering a premium carpet and upholstery cleaning service. 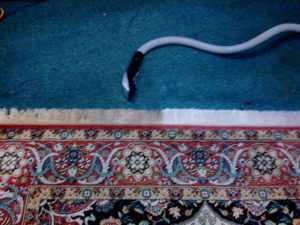 We quickly added rug cleaning, mattress cleaning as well as tile restoration. 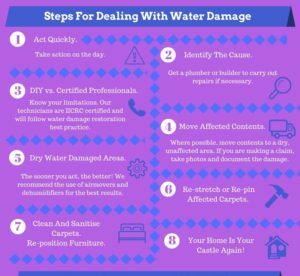 Around 1998 our services expanded to covering water and smoke damage restoration. 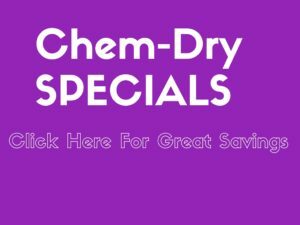 Other Chem-Dry Services followed and today we offer 11 premium services. The interesting thing is that we are still adding to our services and the business is always evolving to look after your domestic and commercial cleaning needs. Chem-Dry QuickDry offer a water based low moisture cleaning system leaving carpets, rugs and upholstery much drier and healthier. We place customer satisfaction right on the top of our list of priorities. The foundations of our business is a large and loyal group of customers who return each year. Our company is geared towards providing a premium service with well trained technicians combining with world class cleaning chemicals to give customers the very best carpet, rug, upholstery and tile cleaning results possible. We offer a variety of rug cleaning, tile cleaning & sealing and upholstery cleaning services so have a look through our website. We ensure your carpets dry within 2 hours of cleaning! We aim to give you clean and dry carpets. Get your home or office back in action quickly. Even at the best of times, carpet cleaning will be a bit of an upheaval. Our technicians are trained to get your carpet as dry as possible so that furniture and contents can be repositioned quickly. carpet cleaning company in Sydney! Not only do we offer a domestic carpet cleaning service, but we also specialise in commercial carpet cleaning for offices, restaurants or any other type of business you may have. Our services are always charged at affordable rates and if your not happy with our service the first time, we'll be back free of charge! Our office staff will email a request for a Chem-Dry review to you after we have completed the work. We strive to be the leading customer service carpet cleaning company in Sydney. Don't sit around wondering; call us for a free quote now! For an outstanding cleaning service - make sure you call our expert team. There's no job too big or too small for the experienced technicians at Chem-Dry QuickDry! We distribute the unique Pingi Moisture Absorbers to customers in Sydney. These products are great to stop mould in the home, require no refilling, are recharged in a microwave and last years! Have a look at the link. Chem Dry card payment options. Chem-Dry is found all over Australia. Melbourne, Adelaide, Perth, Brisbane, Hobart, Central Coast and many more areas are covered by our network. Where else can you have your carpets cleaned and it is dry within a couple of hours? When we say cleaned we mean deep cleaned with outstanding results. We are famous for being able to clean the spectrum of fabric upholstery. This is a premium service where quality restoration is our first priority. Our service starts with the option of onsite cleaning or rug cleaning at our rug cleaning factory. We make it easy to choose the second option as we also offer to collect and return your rugs at no extra costs. Chem-Dry Mattress Cleaners use the same equipment and chemicals for upholstery cleaning. It means that we can either steam clean or dry clean sofas and mattresses. We have been in tile, grout and stone restoration for some time. From sandstone, marble, granite, concrete pavers, ceramic tiles, soft house washing, roof tile restoration and many more. This service forms the basis of our emergency flood damage response work. Since 1993 we have been active in restoring wet carpets and getting flooded homes back to pre-loss conditions. We do this kind of work for commercial customers, private customers and the insurance industry. Soot and/or fire damaged homes present their own unique challenges. Cleaning and deoderising contents and carpets form one part of what is often a large project. Our technicians take part in restoring walls, ceilings and floors as well. The latest sand blasting equipment is used in the more extreme fire damage cases. Our results with leather couch restoration can be quite profound. Sydney quality leather sofa cleaners will make sure that your furniture is gently cleaned and conditioned. The results will always depend on the age and colour of the leather. White or beige leather tend to show the most visible improvements. Our range of stain removers are tried and tested all over the world. Professional quality products that enhance our reputation. Our customers swear by our Spot Remover range and we think it is about time that you join the converted! The problems with moisture and mould are well documented in Sydney. Our mould cleaners are able to clean mould and then decontaminate the room with a mould growth inhibitor. Get allergies under control. Let sneezing and weeping eyes be a thing of the past. While we are on the subject of allergies, dust mites should not be forgotten. Well, we have a treatment for asthma suffers affected by dust mites. Our aim is to get your home as healthy as possible. Our product/solution research is always ongoing. Rest assured that we strive for improved cleaning and decontamination at all times. Please give us as much information about your cleaning requirements as possible. This helps us to respond with an accurate quotation. Our loyal customers give us quality feedback from time to time. Their recommendations are greatly valued. 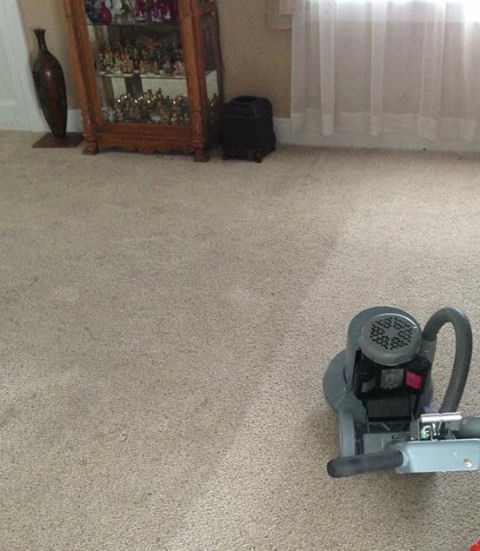 Although many reviews refer to our carpet cleaning service, our company offers so much more. Just click on the graphic below to get the full picture. Our Emergency Service will help put things back to normal. Give us a call today! We are also the Stain Removal Experts! We cover small spillages just as well! It could be red wine or cordial. Walked a bit of oil or tar into the house? Do not panic. Just give us a call and our experienced carpet cleaners will do the rest. Carpet Cleaning results are what we are after. We love to show you what we can do! Remember that our carpets dry within a couple of hours. We will restore any kind of fabric. This photo is not corporate quality. Actual work done by our technicians. 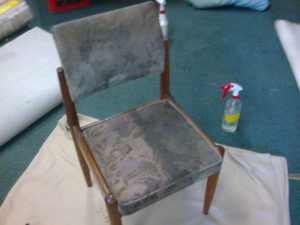 We just thought we show you what kind of fabric restoration work we do. 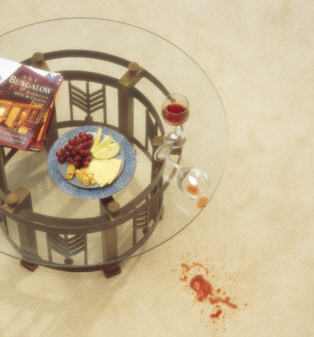 We take great care to clean every bit of your rug. Tassle cleaning take time and require attention to detail. Let us restore your rugs for you. Before and after comparison of cleaning the fringes of a rug.